Kenneth W. Garland received his Bachelor of Arts degree in psychology from the University of Western Ontario in 1988. 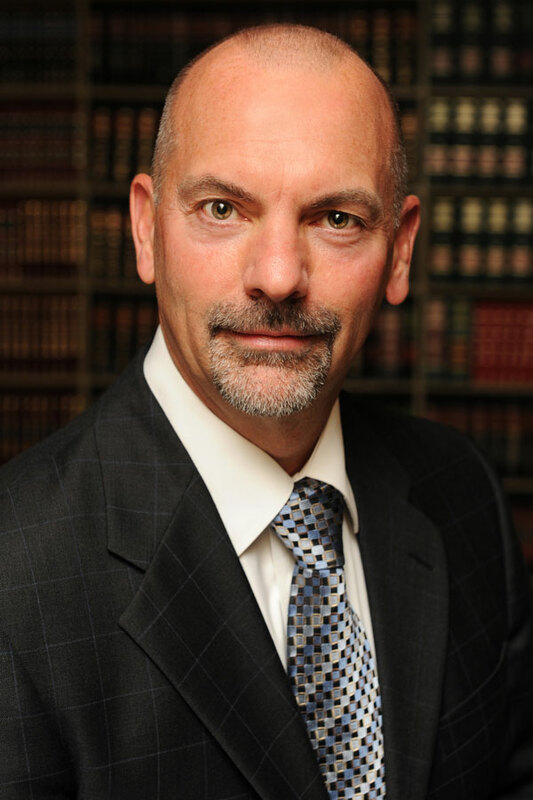 He graduated from Western Law School in 1991 and was admitted to the Law Society of Upper Canada in 1993. 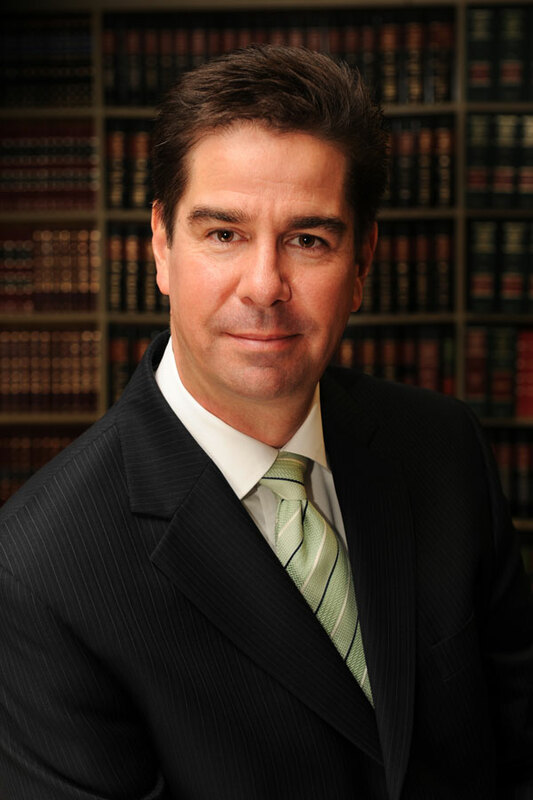 After several years of practice in the Niagara area, Ken joined Daniel & Partners LLP as a partner. 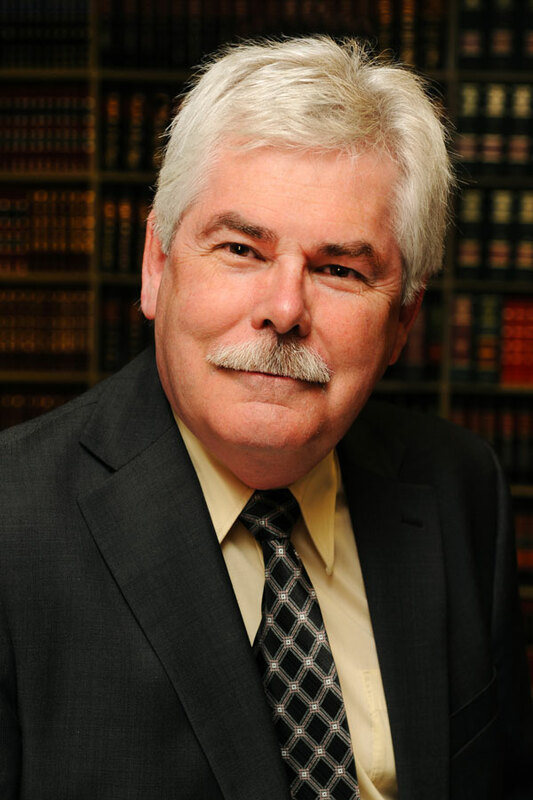 Ken practices primarily in the areas of family law, wills and estates, and estate litigation. He has authored several articles on matrimonial issues and has been featured in local radio and newspaper interviews on current topics in family law. Ken is a past executive member of the Lincoln County Law Association, the St. Catharines Jaycees, and the Nelephant Montessori School.